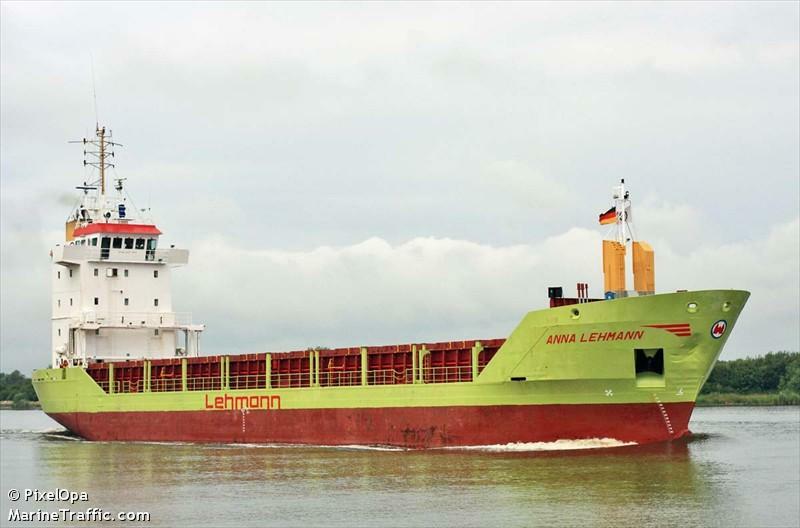 The 90 meter long, 4071 dwt freighter Anna Lehmann became disabled on the Elbe River near Brunsbuettel, Germany. The freighter suffered a power blackout after an engine failure. The vessel was moored at Brunsbuettel, Germany while the crew made repairs. The vessel continued on its journey to St. Petersburg from Bristol the next day. No reports of injuries or pollution being released.